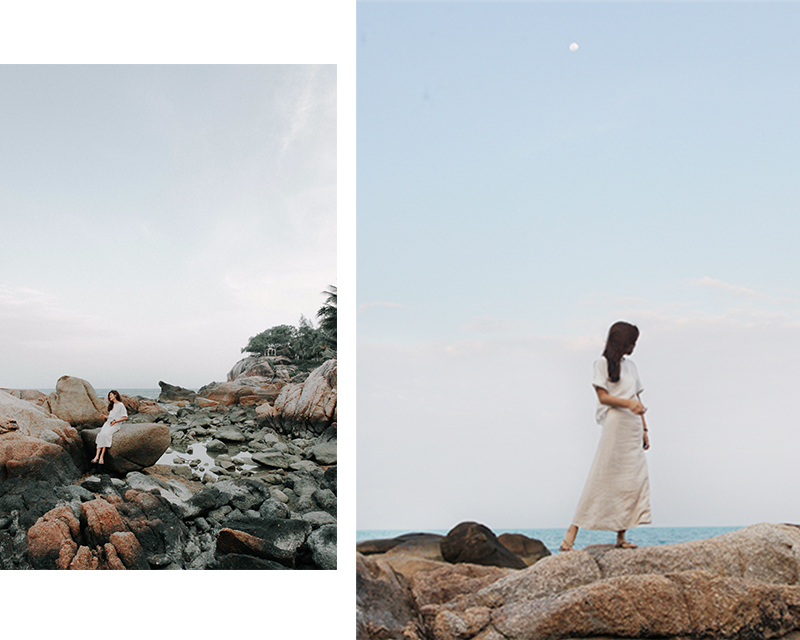 MandaxUNIQLOsg || Koh Samui | Manda. Whoohooo I'm back from a much-needed break in Koh Samui! Took a few days off for a Yoga Retreat in the land of smiles and am so refreshed. Packed a luggage full of Uniqlo outfits I want to share with you guys. 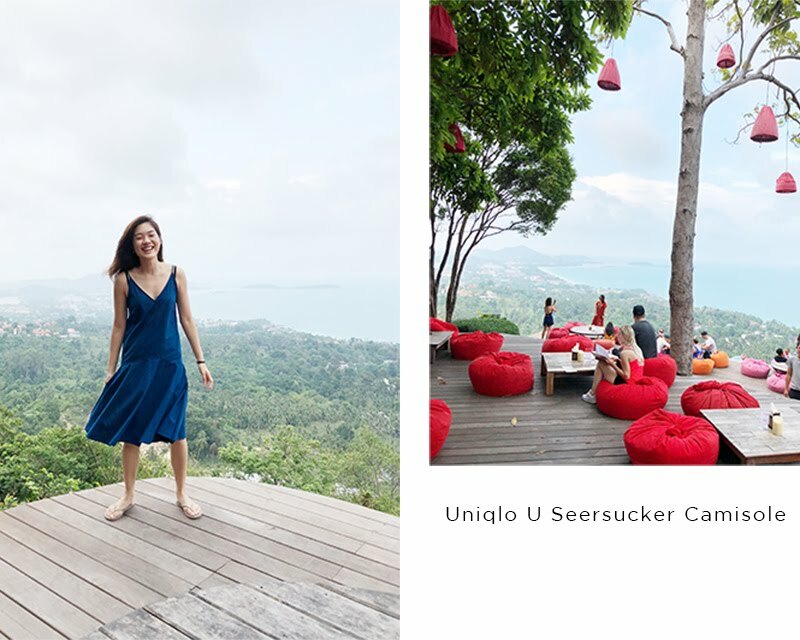 Read on for more Resort Wear and upcoming Uniqlo Summer collections! 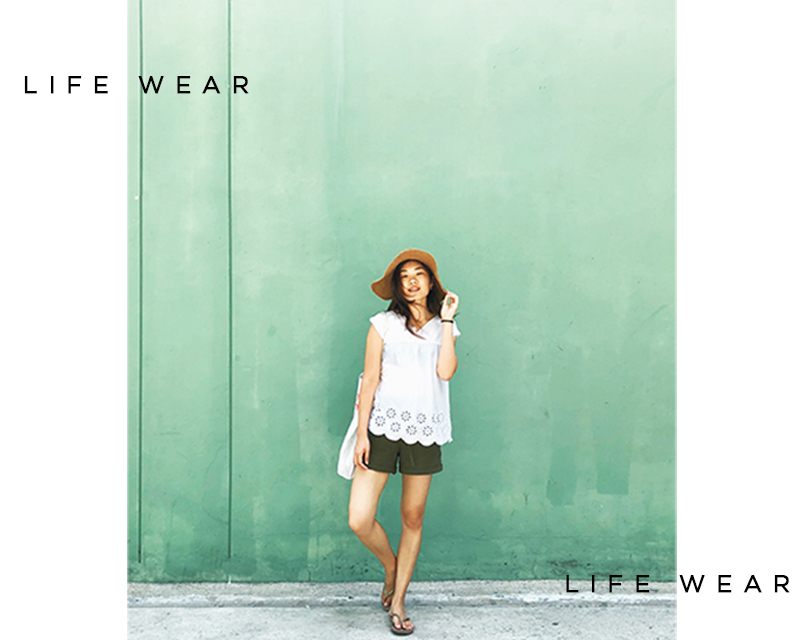 Life wear? True that. One thing I can safely say is that I love how versatile Uniqlo's apparel are - versatile meaning, I can rewear them every week and won't get judged because they're classic. This is a piece from the upcoming launch collaboration with PRINCESSE tam.tam. Tbh I've never heard of the brand but click here to check them out. They are a swim/lingerie brand and their botanical prints are so gorgeous! This collection combines the fashion sense and sophistication of a French brand celebrating feminine beauty! Chic, strong colours are everything this season. The line features this signature lemon and floral print, reminiscent of French vacations. This is UNIQLO's first time launching matching girls' one-piece swimwear. My friends over at Uniqlo sent me this 2 piece bathing suit (without me trying) and IT FITS LIKE A GLOVE. You know how some bikinis ride up when you start doing laps? This doesn't at all (I am so amazed I swear). I can officially say that I swear by the brand and its ability to make awesome bathing suits. 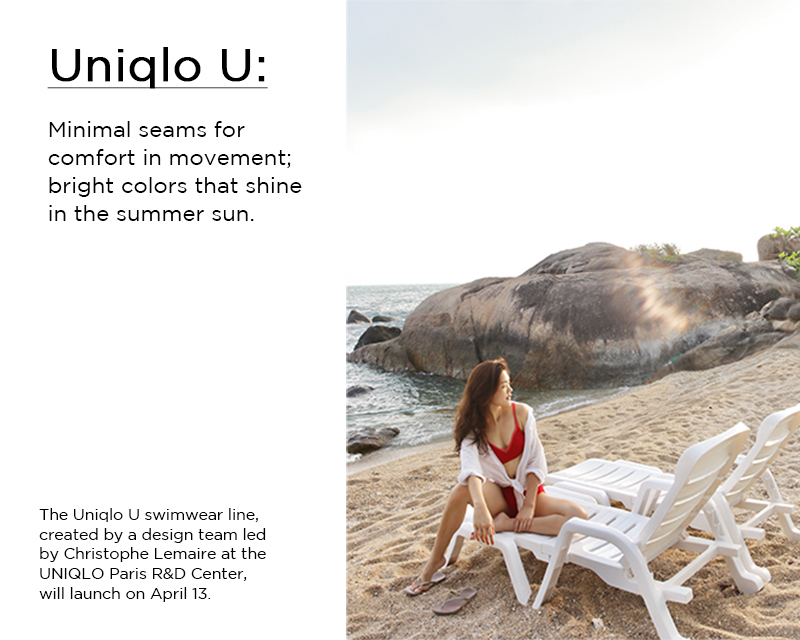 Uniqlo U comprises of colour variations inspired by the natural world that shine brightly in the summer sun. 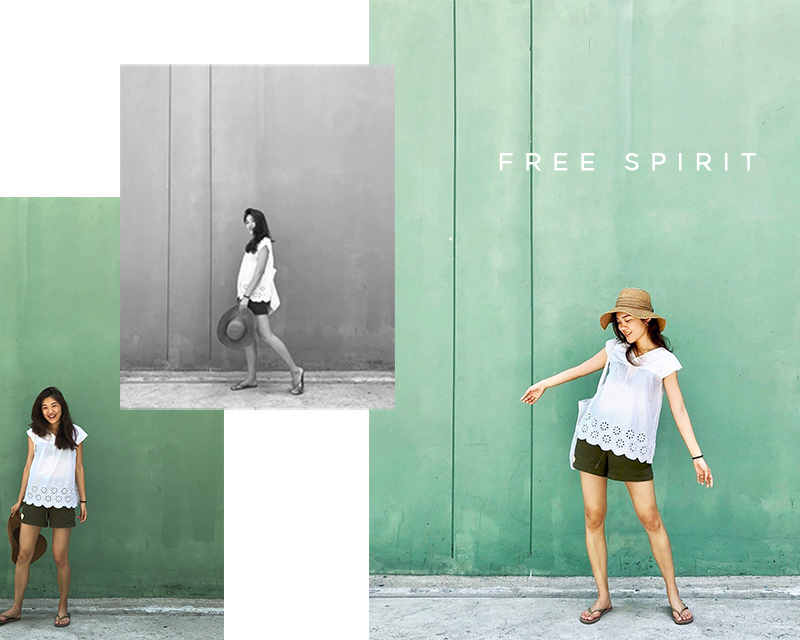 Think blues that evoke the sky and sea, greens that call to mind the forest and flowers. They use special production techniques to minimize the number of seams. When combined with the highly stretchable material, it's super comfy and helps with active movement! 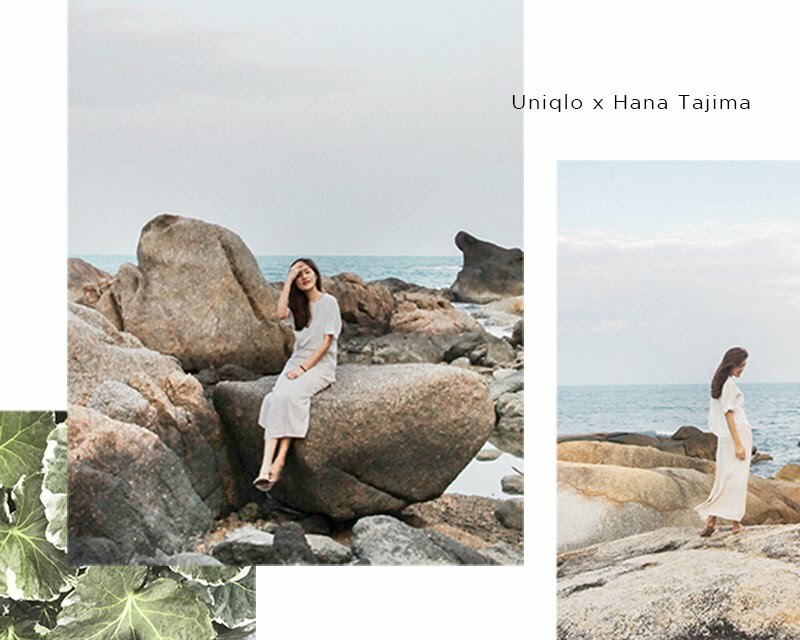 Featuring pieces made of natural linen, a LifeWear essential that combines softness with refreshing comfort, each and every garment has been designed with a keen eye for detail to create timeless essentials that offer a variety of styling arrangements. Furthermore, in response to customer requests, the dresses have been updated this season to include two length options for its global markets. Launching online on 6 April and in stores on 13 April, this is a classic midi dress that's made of textured, light and refreshing seersucker material.